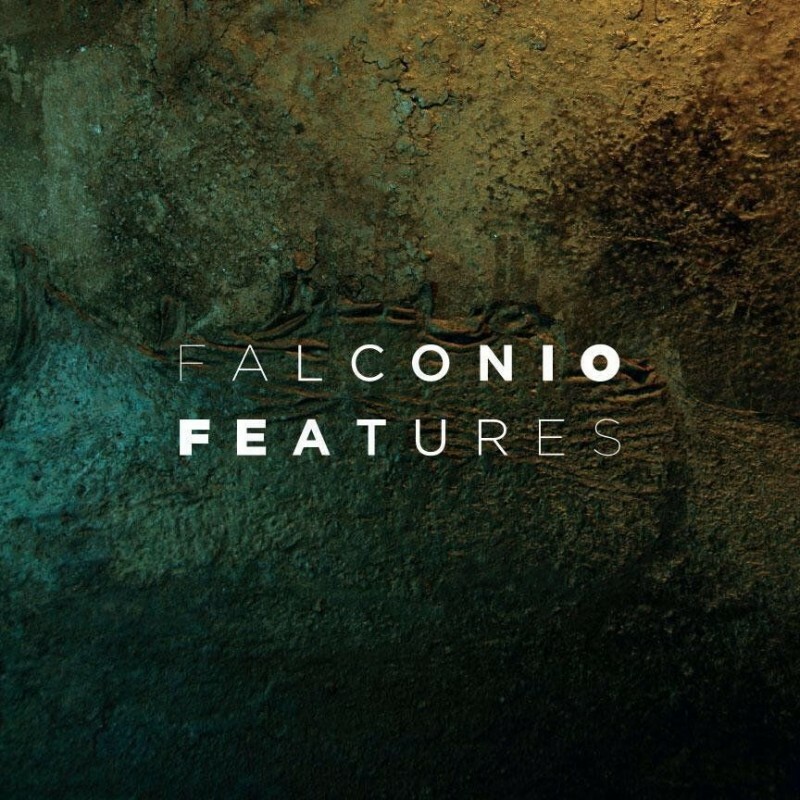 Post rock semi instrumentalists Falconio (Melbourne, Australia) use a collision of sumptuous beauty and violent white noise to create their sound, with influential nods to other aural explorers such as Mogwai, Sonic Youth, Explosions In The Sky and Low. 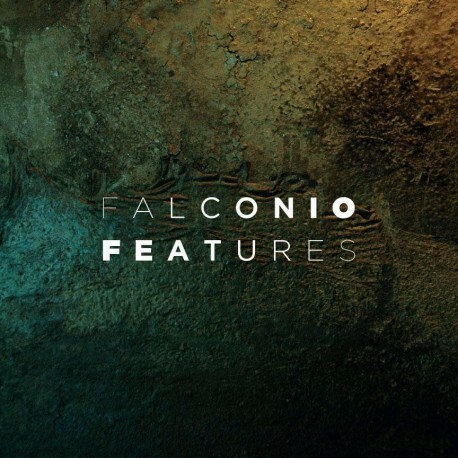 The Falconio sound is grounded by solid bottom end which underpins the often discordant guitar, as it whips between offensive and approachable noises. All the while being accompanied and sometimes overtaken by a somewhat bipolar cello sound as it too swirls between ecstasy and chaos.